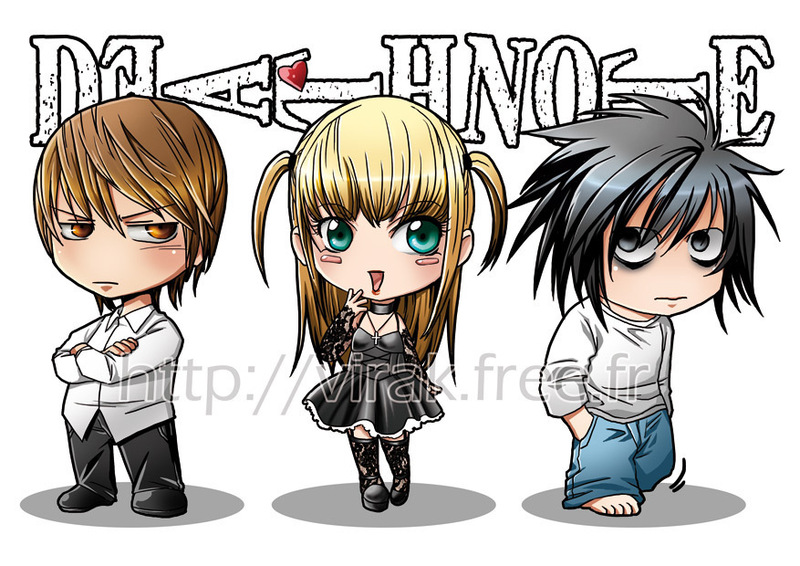 Cute 《K.O.小拳王》 Death Note. I found this on DeviantArt, but 你 can also visit the artist's website at the address in the watermark :). HD Wallpaper and background images in the 死亡笔记 club tagged: death note. whoa, how much weight have they gained?!! i luv L!!! he is soo cute!